This is the second book in the Covenant series. I really liked this book, most likely because I enjoy a good love triangle. And this book has a serious love triangle. I'm not going to lie, in Half-Blood I didn't really like Seth; however, in Pure he is kinda growing on me. This book is full of action and mystery with a little bit of romance thrown in. I will definitely be reading the rest of the series. I need to know what happens. 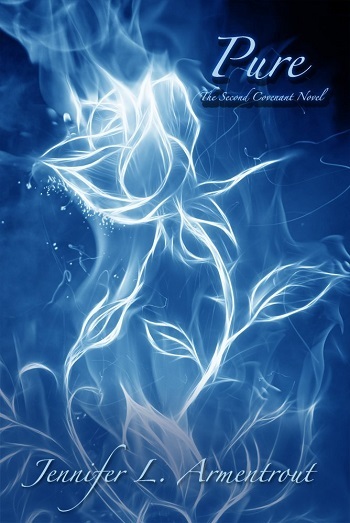 Dawn reviewed her personal copy of Pure (Covenant #2) by Jennifer L. Armentrout for this post.